802-479-2823. 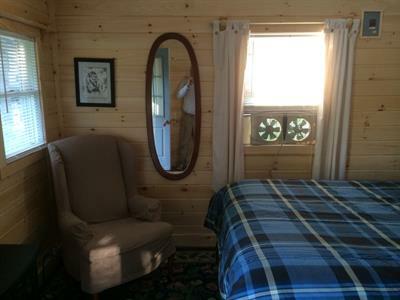 Centrally located in the heart of Vermont. 281 Middle Road, Graniteville (S. Barre), Vermont 05654! Conveniently located off Exit 6 Interstate 89. Just south of Montpelier. Easy access to routes 2 and 302! Opening May 10th! Seasonal & long-term monthly RV (full hook-up)sites available-perfect for traveling nurses/contractors/full-timers! 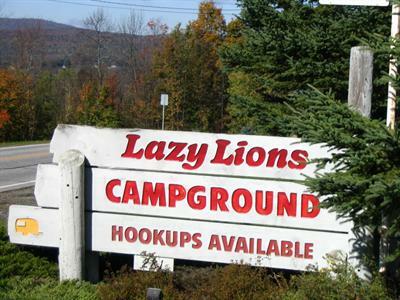 To make your reservations you can click on the link below or call us at 802-479-2823 or e-mail us at Camping@lazylions.com for information! Or visit us on Facebook for more pictures & events--call or e-mail for more information. Over 35 sites plus 2 large group event areas. plus 18 Beautiful private rustic campsites perfect for pop-ups, tents or smaller campers. 2 Large fields perfect for camping groups-Bicycle Tours, RV Rallies, family reunions, weddings, "girl's weekend", "boy's weekend" or just about anything you want to do as a group. 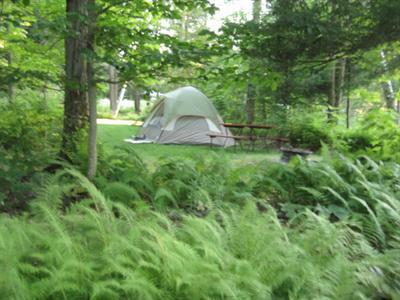 Each field can accommodate at least 10-15 motor homes (generators permitted) or 20-30 tents/pop-ups, etc! >On-site 12washer/16 dryer Ruby's Laundromat. To quote a few recent campers...."You've got a little piece of heaven right here! ", "I'm from California and I have camped my way across the USA---This is absolutely the nicest campground I have ever seen--It is obvious the owners put a lot of love into the place", "This Spring we spent $10,000 on a 2 week cruise to Hawaii, but our recent vacation at Lazy Lions is the best vacation we have ever had!!" We created a campground that we'd like to stay at. 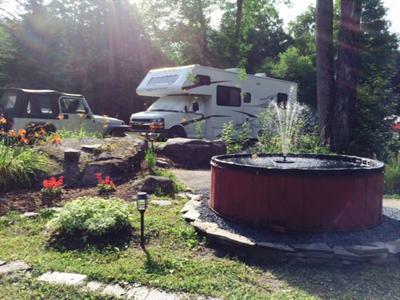 Beautiful flowers and rock gardens and landscaped RV Sites. 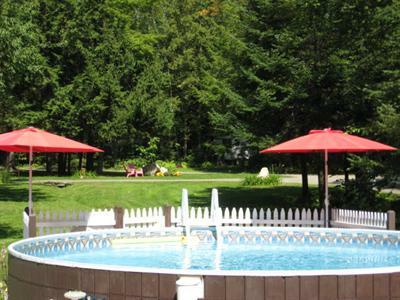 Very clean and well maintained and created to not only be an overnight stay but also the type of campground that you go to for an extended stay to decompress, relax and forget about our hectic lives and to reconnect with family and friends.